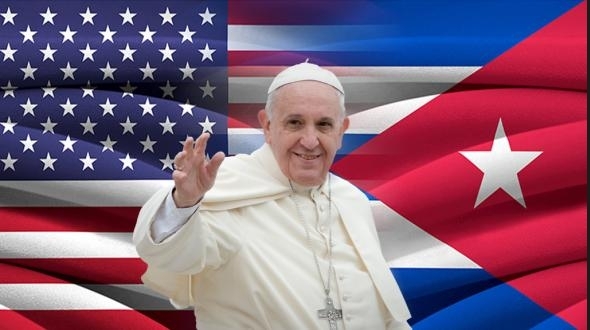 Thanks to the advances in media technology it is now possible to follow events as they unfold in any part of the world, such as the current papal visit to Cuba and the United States of America (the full texts of the Pope’s Addresses and homilies can be found here). 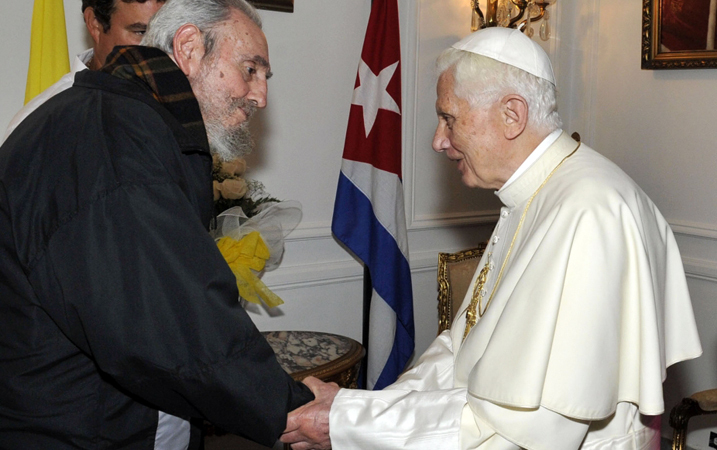 The visit to Cuba comes soon after the thawing of relations between the US and Cuba – a fact that is credited in the main to the diplomatic role of the Holy See over the last number of years, particularly encouraged in the time of now Pope Emeritus Benedict XVI who visited the Cuba in 2012. Please God, there will be further relaxations and space given to the Catholic Church to live and minister in the country in freedom in the months and years ahead following the visit of Pope Francis as was the case after the visits of St John Paul II and Pope Benedict. Please God, so many minds and hearts will have been touched. 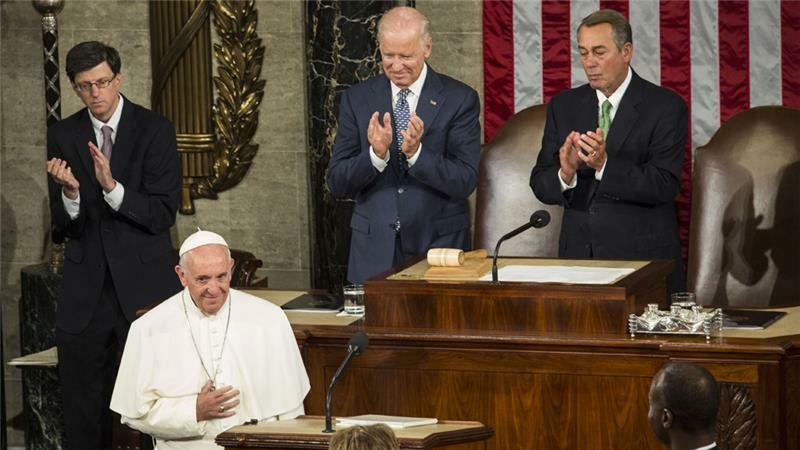 During the visit of Pope Francis to the US, I was particularly fascinated to watch and listen into his address to the full assembly of the US Congress in Washington DC. Here was the Successor of Peter the fisherman speaking to probably the most powerful gathering of elected representatives anywhere, received with immense respect and heard with rapt attention. 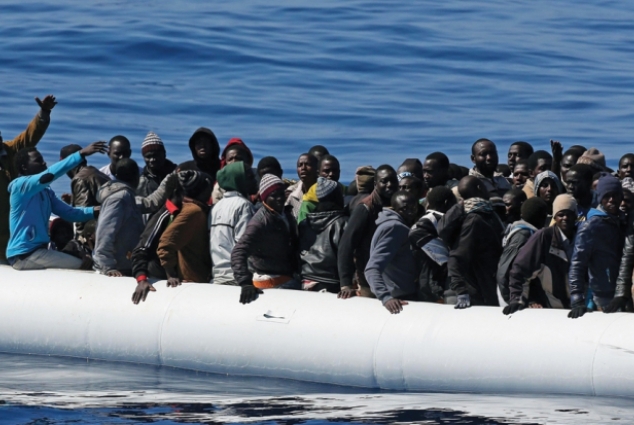 In what was a carefully drafted speech Pope Francis did not shirk any of the major issues facing us in the twenty-first century, such as respect for life at every stage, care for the environment as God’s gift of creation, the plight of the immigrant, ever more pressing, respect for those different from ourselves in race, colour or religion. The warm reception which he received throughout his address and especially at its conclusion was an indication that this distinguished body of Congress were appreciative listeners. 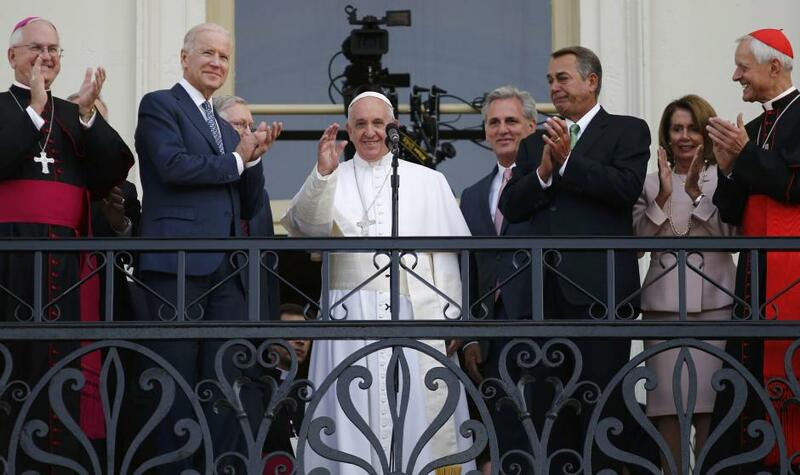 The Pope, on American soil, chose to highlight four Americans whose lives and legacy, he felt, remain very relevant to the present day United States: Abraham Lincoln, Martin Luther King, Dorothy Day and the Cistercian monk, Thomas Merton. 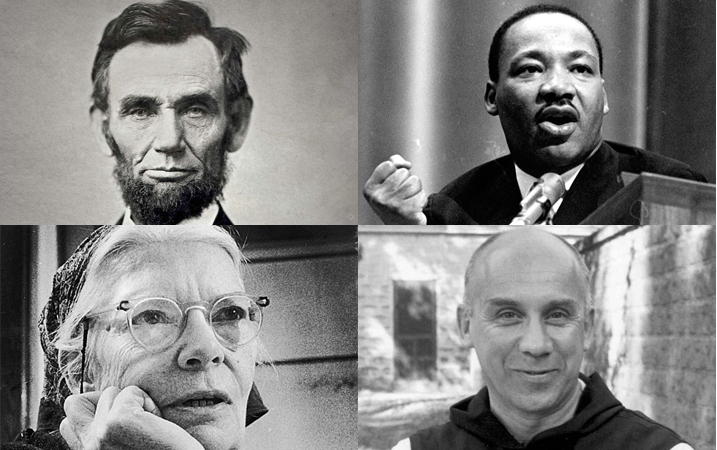 He pinpointed Dorothy Day’s passion for social justice and, equally important, Thomas Merton’s insistence on the necessity of the human spirit being open to the transcendent, i.e. God. The naming of these four different but eminent figures from past and more recent American history was, I felt, a masterstroke on the part of the Pope, and one which will have resonated with his wider American public. 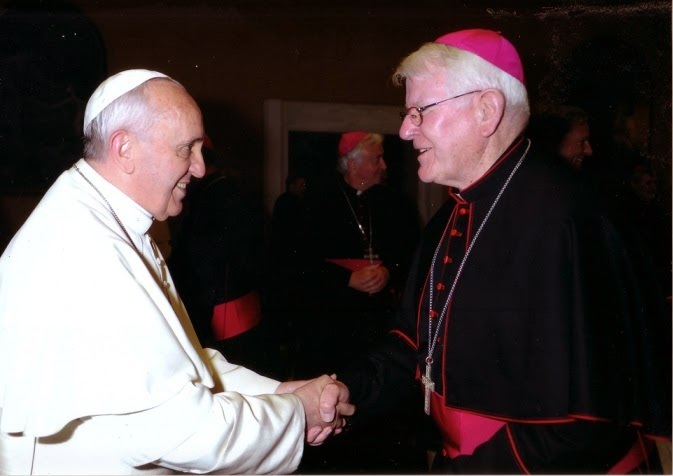 The Holy Father’s visit to Congress, and the respect and attentiveness accorded him, demonstrates the powerful moral voice that the papacy can be in our complex modern world. Here was someone with no particular political affiliation, but who reminded his hearers of the basic ethical principles which should govern any human society, above all reverence for the dignity of the human person and awareness of the needs of the poor and marginalized. 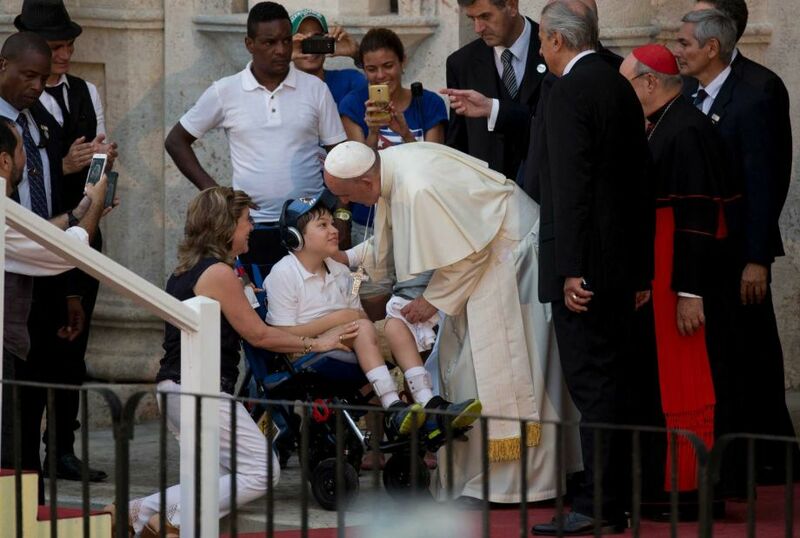 There is much else to ponder about this papal visit to Cuba and the United States, especially the canonisation of st Junipero Serra – that great Franciscan Friar and Missionary from Majorca and founder of the Californian Missions. 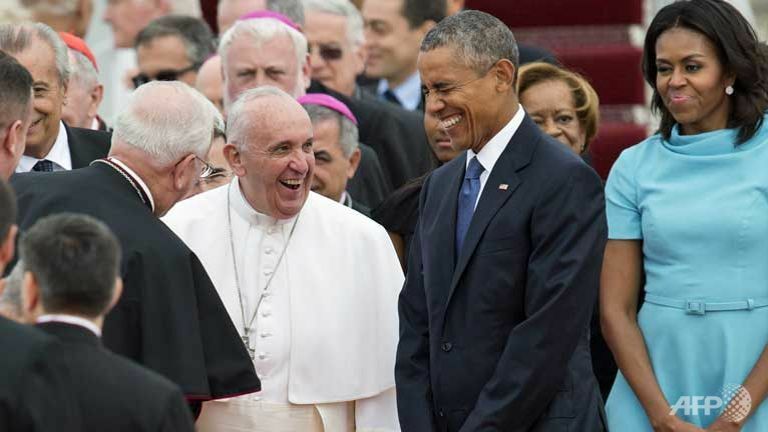 Also significant was the Pope’s highly significant symbolic gestures, such as lunch with the homeless after his address on Capitol Hill, his private visit to the Little Sisters of the Poor in Washington and his momentous visit to St Patrick’s Cathedral New York, the 9//11 Memorial and, of course, his address to the UN headquarters. 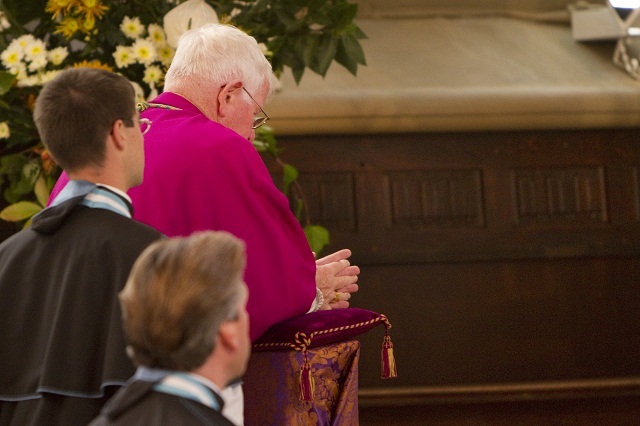 Pope Francis often concludes his homilies by asking those present to pray for him. He is undoubtedly aware of the huge burden that is the papal office, but this past week has shown how well he is discharging that office, guided we can be sure by the Holy Spirit! 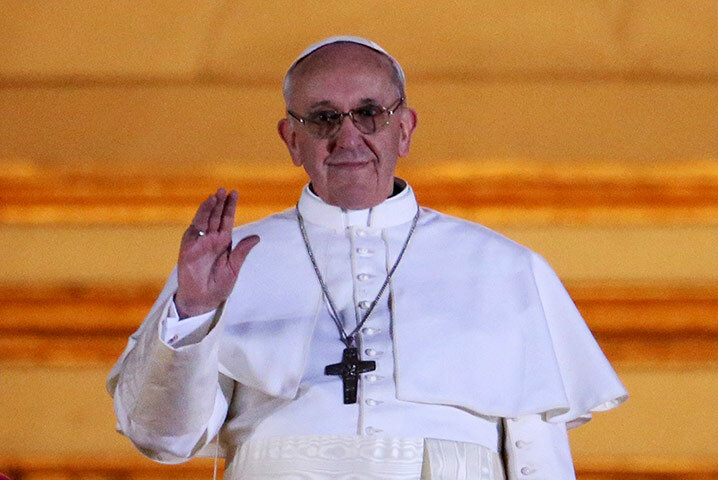 Now the Holy Father, leaves New York for Philadelphia so as to attend and give support to the 2015 World Meeting of Families – the main reason for his visit to the States. Held every three years and sponsored by the Holy See’s Pontifical Council for the Family, the World Meeting of Families is the world’s largest Catholic gathering of families. Each World Meeting of Families has a theme that energizes and enlivens the event while adding great depth of meaning to our understanding of families. The theme of the World Meeting of Families – Philadelphia 2015 is “Love Is Our Mission: The Family Fully Alive,” emphasizing the impact of the love and life of families on wider society. 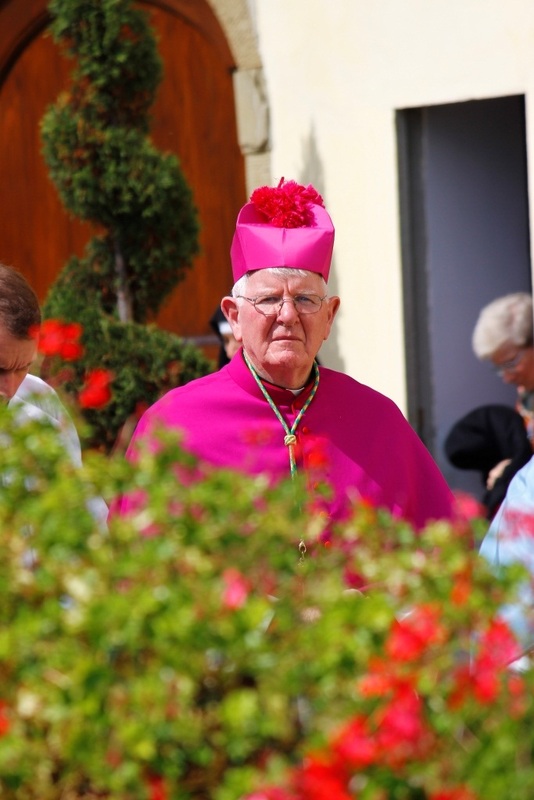 Since its inception by Saint John Paul II in 1994, the World Meeting of Families has sought to strengthen the sacred bonds of families in the family of the Church across the globe. 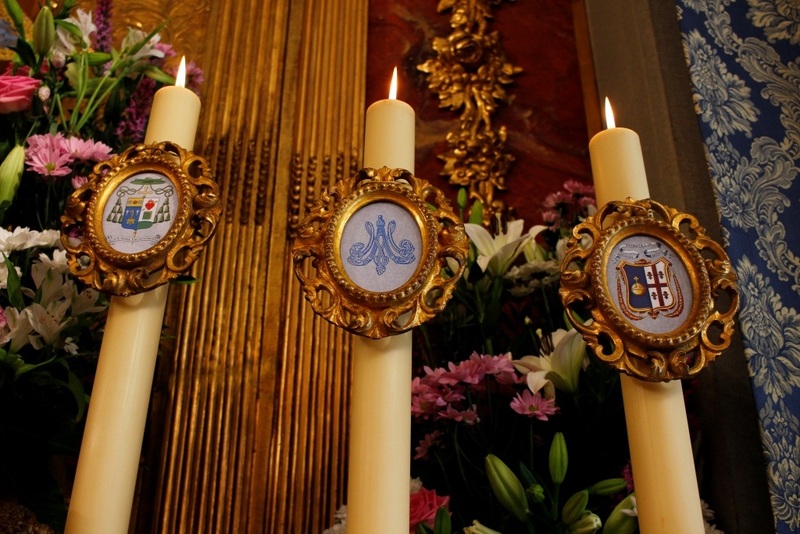 We offer our prayerful support for this meeting, catechesis and celebration of faith in the family. 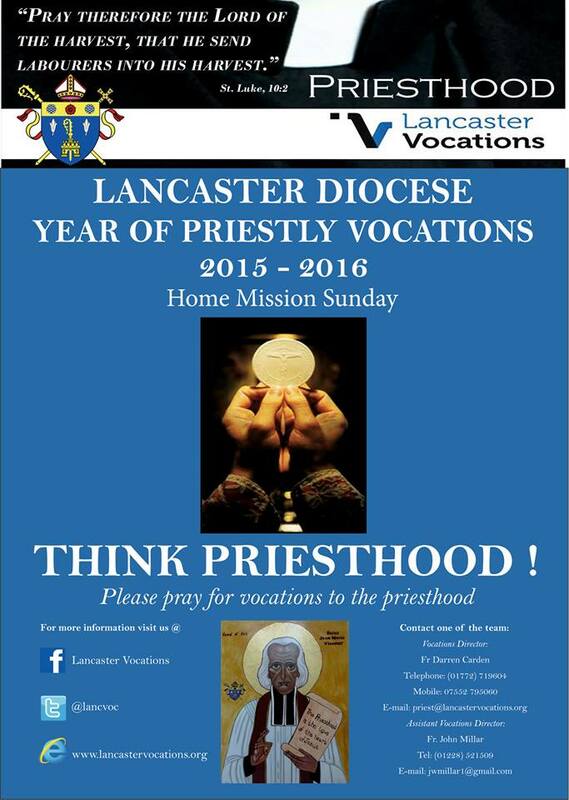 This weekend our Diocese of Lancaster is launching a Year of Prayer for Priestly Vocations. 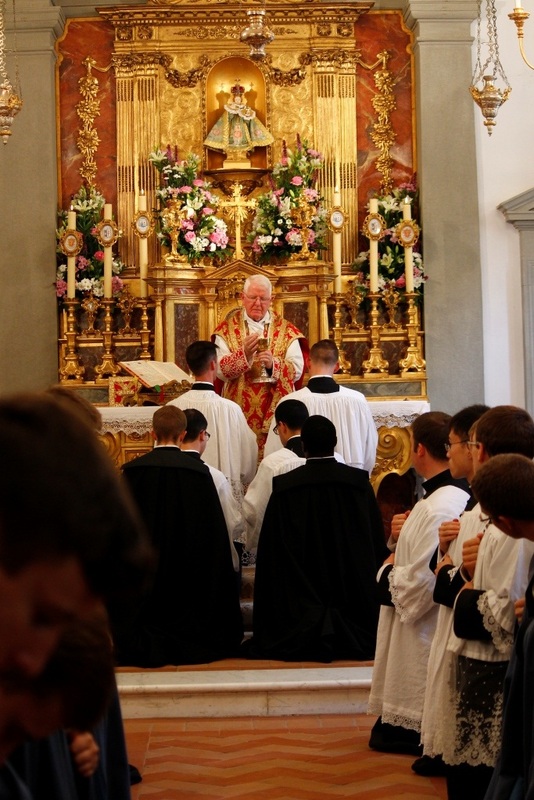 We do so in the conviction that it is ultimately God who calls a person to be a priest of his Son, and that sincere and persevering prayer by the local Church will obtain from heaven the grace of priestly vocations. And we do need to remember that God has the best interests of his Church at heart! 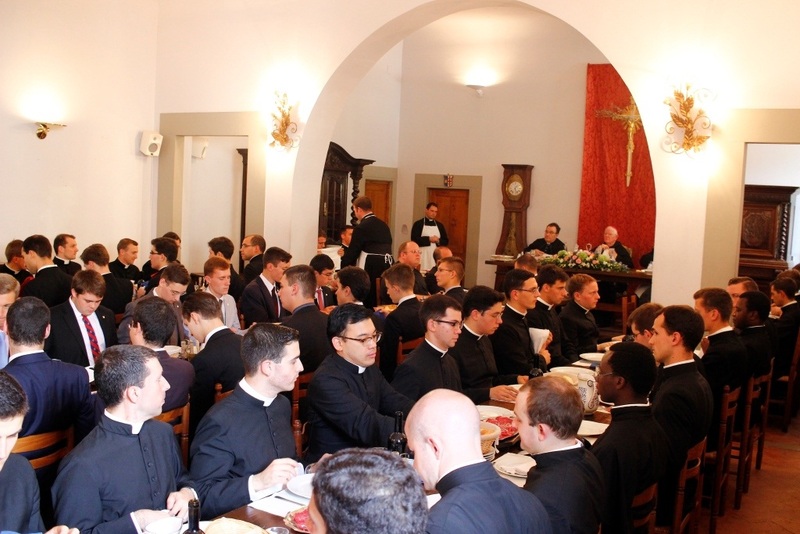 As Bishop, I therefore earnestly ask the Catholic faithful throughout the Diocese of Lancaster to join and be part of this year of prayer that those young men who are aware of the stirrings of a priestly vocation within themselves may have the necessary faith, courage and generosity to respond. We are currently experiencing a phase in the life of the Church in our part of the world when we barely have enough priests to cover adequately the parishes and missions we have. Furthermore, the majority of our priests are ageing and the number of seminarians in training are much fewer than our needs. 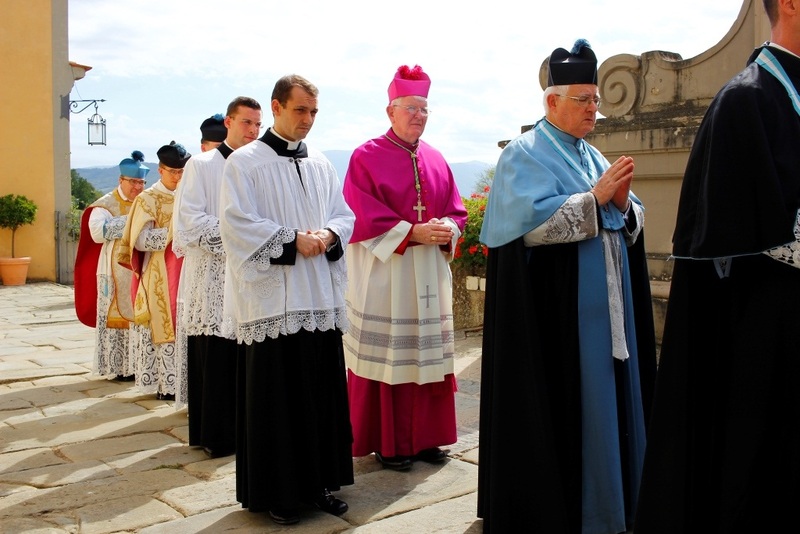 The recent linking of some parishes means that often the workload laid on an aging body of priests is increasing. 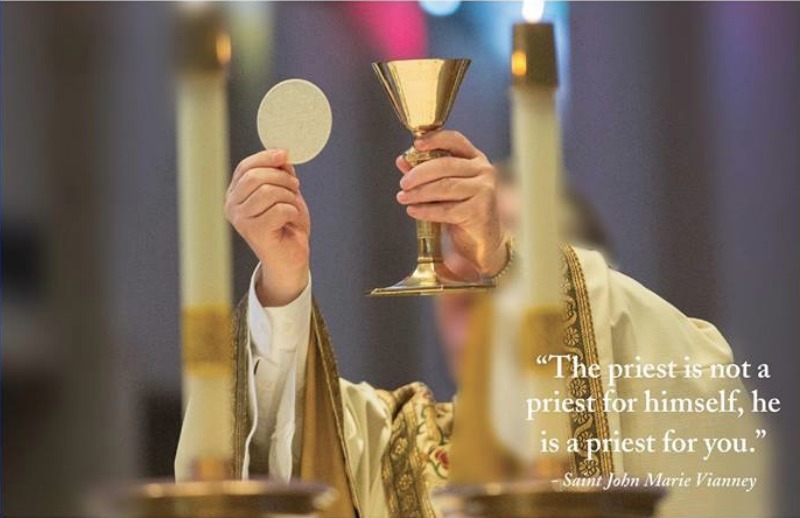 A major preoccupation of a bishop is always to ensure that people have access to the sacraments, above all Sunday Mass. In common with many other dioceses in England and Wales, Lancaster now has several priests from overseas helping in our parishes. They are a great blessings to us! 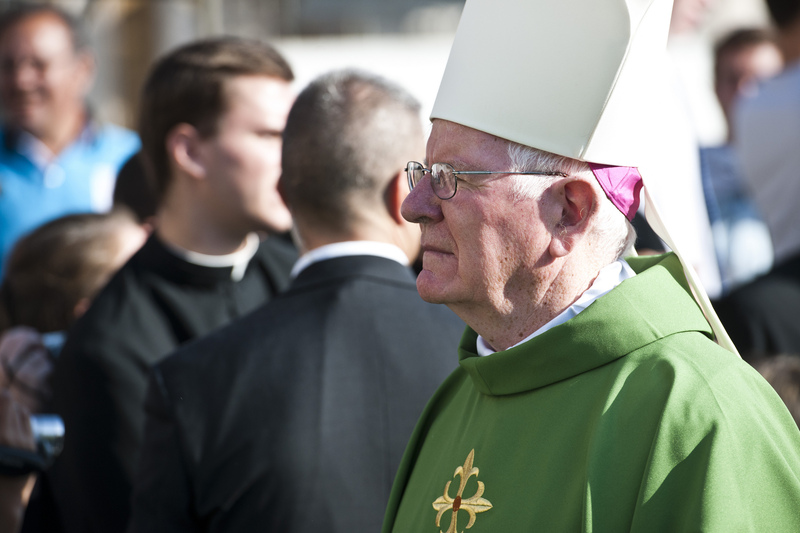 How do we as Christ’s people in Lancaster develop a culture of priestly vocations? How do we inspire all the excellent young people in our primary and secondary Schools to be open and attentive to the interior voice of the Lord who may be calling them to priestly ministry? Prayer, within families, in schools, and at Sunday Mass in our churches, is fundamental to heightening awareness of our Diocese’s pressing need for priests of tomorrow. 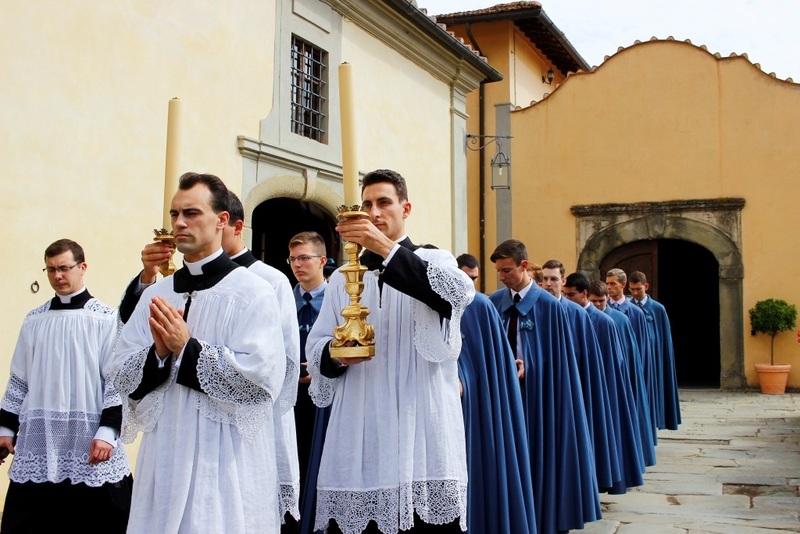 As Bishop, I often pose the question to parents and families at the conclusion of a Confirmation Mass: How would you react if your son expressed a wish to enter the seminary and become a priest? Would you be delighted, or would your reaction be different? 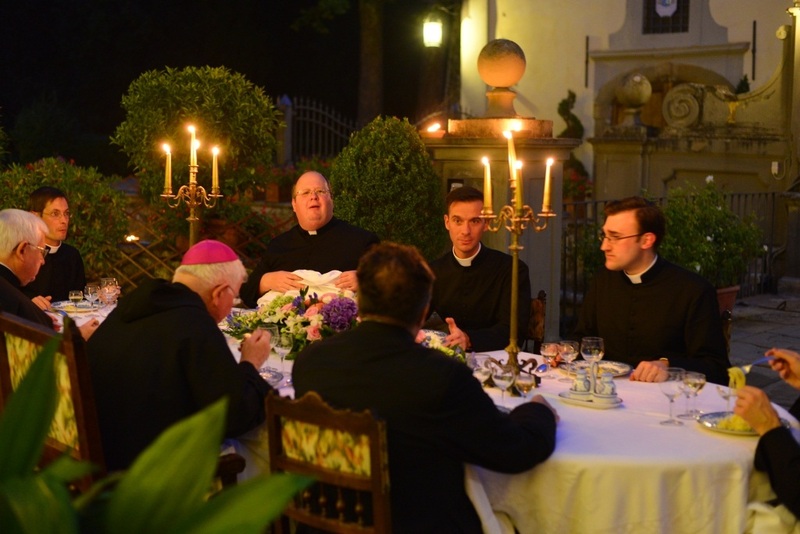 Those of us who are priests can attest the importance of encouragement and support of family, other priests, and peer groups as we pondered the possibility of a priestly vocation. 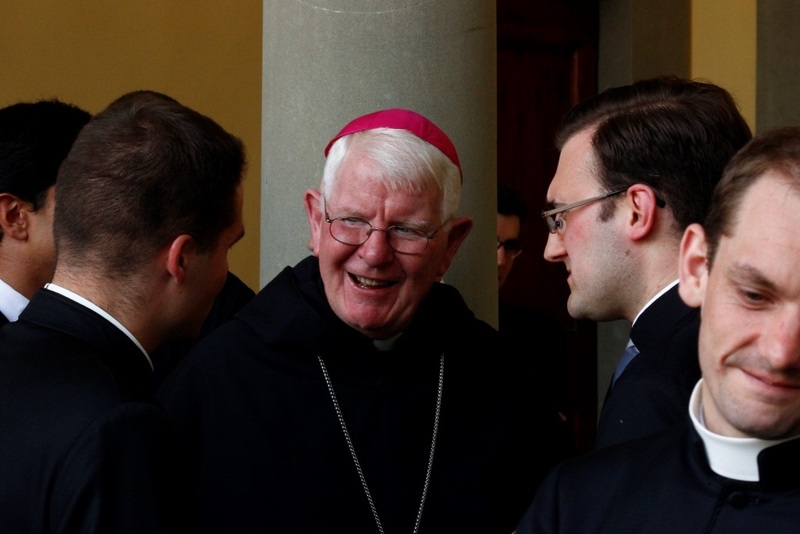 Every Catholic has his or her part to play in creating this spiritual climate and culture within an often hostile world where priestly vocations can be nurtured and actively encouraged. The Lord God will respond to his people’s pleas, but we must not be remiss in making heaven aware of those same heartfelt pleas! 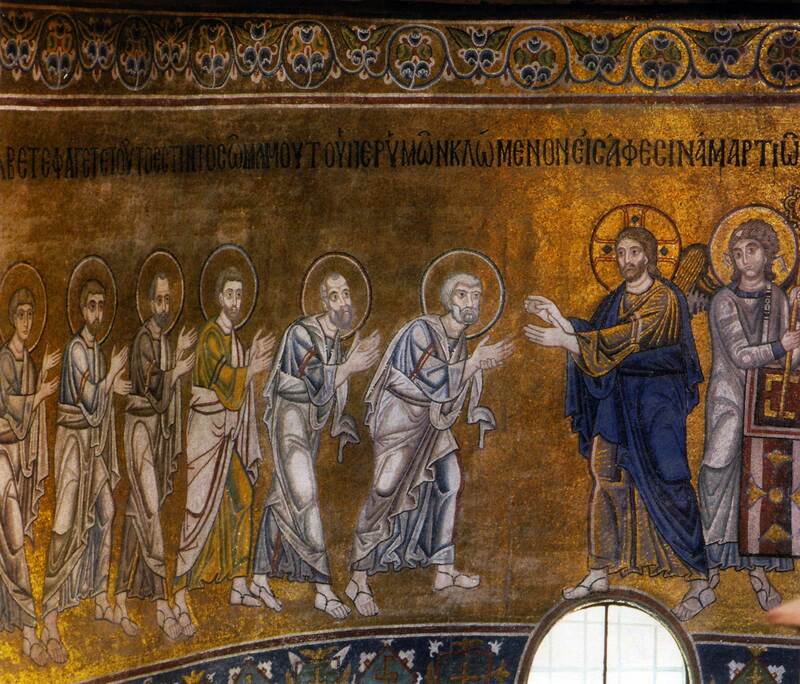 I draw consolation from the scene in the gospel, (Matthew 9:35-37), where Christ himself was acutely aware of the shortage of co-operators to assist him in his ministry. We make his sentiments on that occasion our own, when we are told that he had compassion on the multitudes and exhorted his disciples to pray to the Lord of the harvest for more helpers. 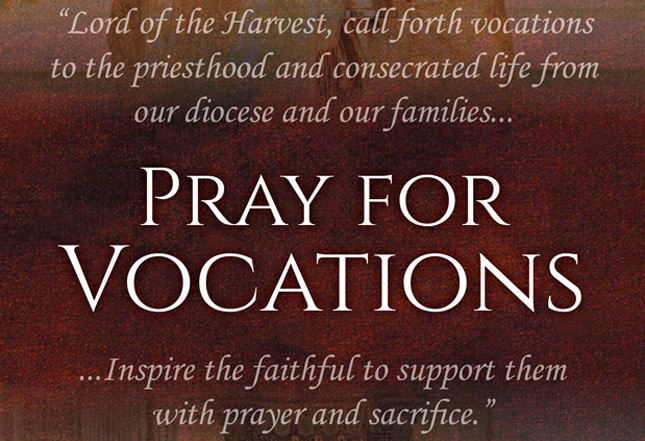 I pray that this year of prayer now starting in the Diocese of Lancaster will, in God’s good time, yield a rich harvest of priestly vocations. 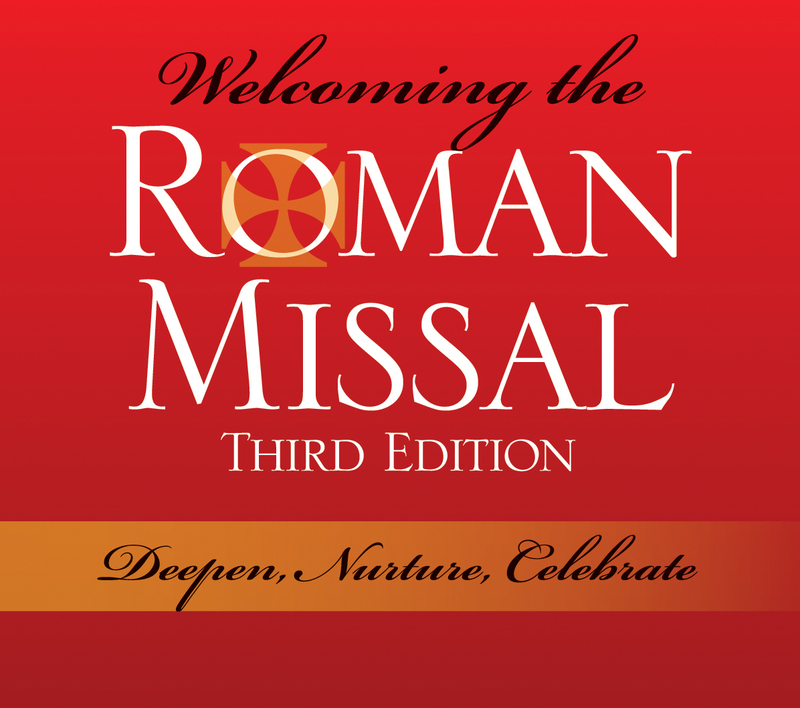 Four years have now passed since the introduction of the third edition of the Roman Missal in English, with revised translations of the prayers and prefaces at Mass, as well as the responses and the addition of a selection of penitential rites. 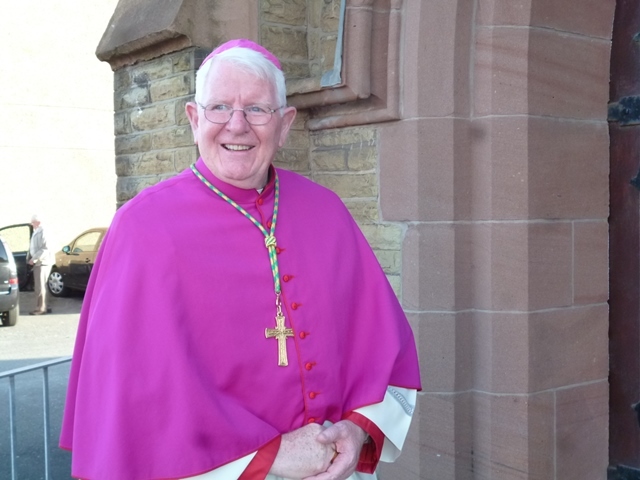 Though not without some degree of controversy as with any proposed change, as was evident in sections of the Catholic press, my own experience from going around parishes in this part of the north-west of England, is that our people have, after some work of preparation in the Diocese, adapted very well to the new translation. At least in this Diocese, the responses at Mass are louder and clearer than ever and many congregations seem to have little trouble with the simple chants as well! 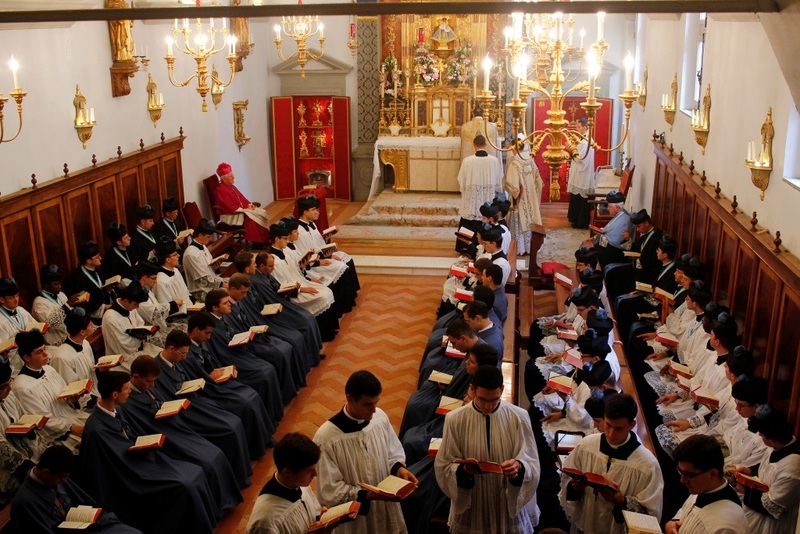 What is remarkable for Catholics of my generation, recalling the Latin liturgy of their childhood, is just how successfully the whole Church has made the transition from Latin into the numerous vernacular languages spoken around the world. This surely has been the work of the Holy Spirit keeping the Church united in one faith, a faith expressed through her worship and liturgy. 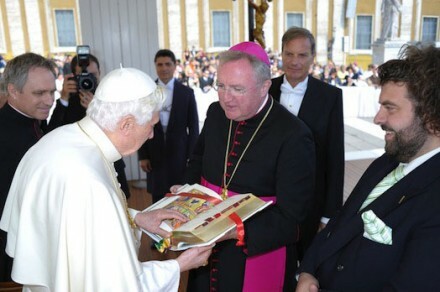 The new English edition of the Roman Missal which Pope Emeritus Benedict XVI promulgated was not intended to introduce change for the sake of change, and it is important to grasp this fundamental point. 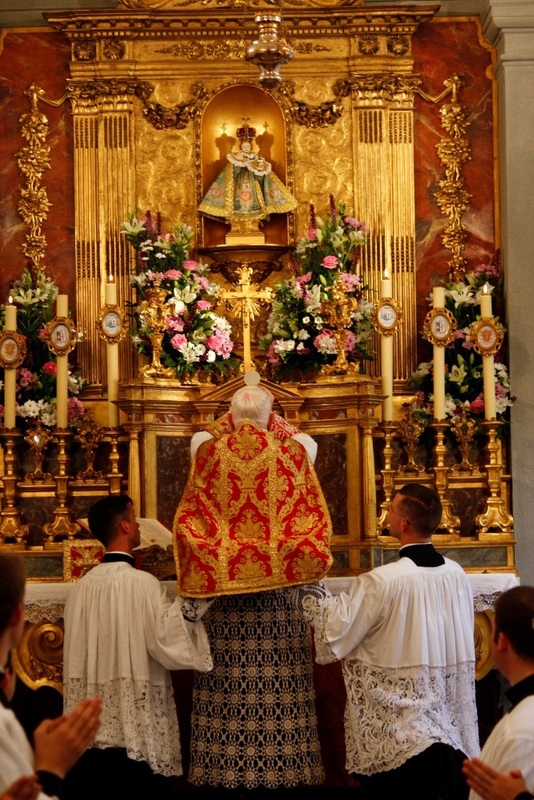 The Church is duty bound to pass on to each new generation the Catholic faith in its integrity, as she has received it from the teaching of the Lord himself, taught and transmitted by the Apostles and handed on in turn to those who came after them, down to the present day. An indispensable medium for teaching the faith is, therefore, the Church’s liturgy which most affects and influences ordinary Catholics. 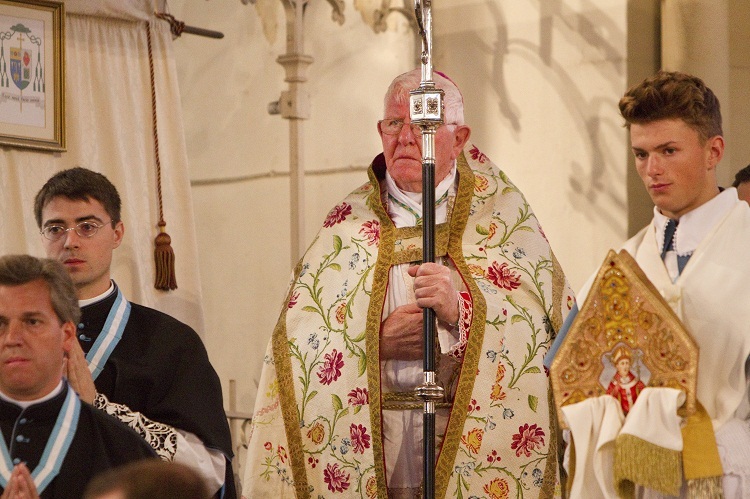 The task of translating ancient and venerable Latin texts into good and felicitous English poses an enormous challenge, for the translator(s) has to respect fully the tenets of our Catholic faith enshrined in such a rich treasury, much of which goes back to the earliest days of the Church, while at the same time being aware of the demands of a widely spoken language which is continually evolving. 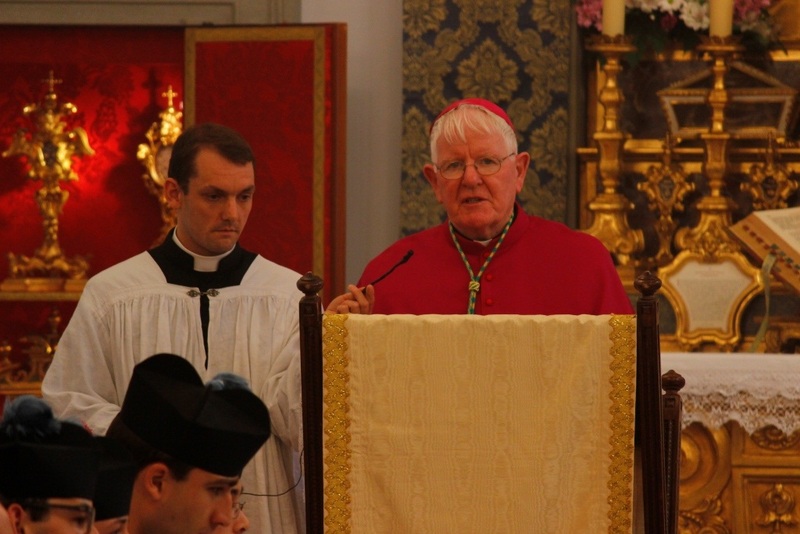 If at times the outcome may appear unsuccessful in places, it reflects the inherent tension existing between fidelity to our Catholic faith-tradition and finding the appropriate language to express that faith for an English-speaking believer of the twenty-first century. On the whole, however, I feel the Missal translation has been an improvement. 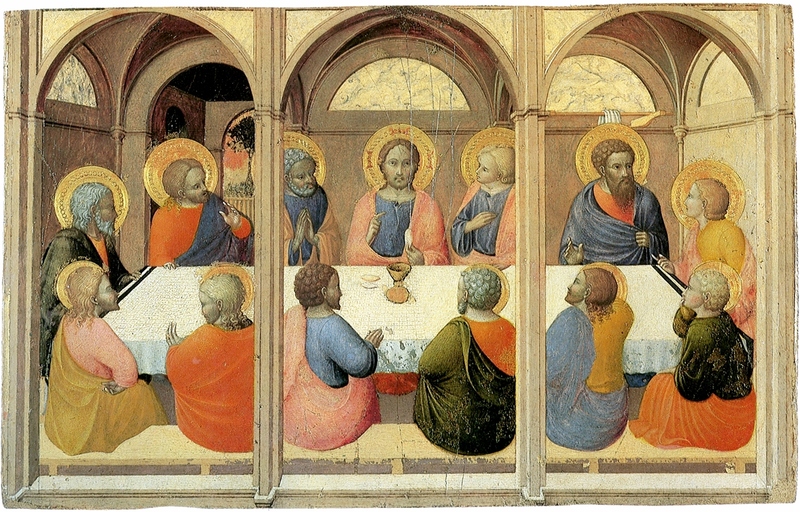 When we gather at Mass to worship God we are heirs to a practice that goes back ultimately to Christ at the Last Supper, when he anticipated his sacrificial death on the following day by sharing sacramentally his body and blood with his closest circle of friends, the Twelve Apostles. This act of worship and commemoration is a most precious gift bequeathed by Christ to his Church, so it is extremely important that we find the right words and correct gestures to engage and participate fully in it. 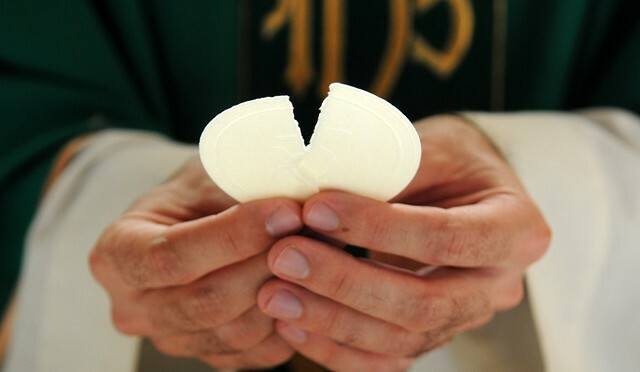 The riches of our Catholic faith, drawn from the truth that the Word became flesh and lived among us, are intended to be shared and celebrated by all in the Sacred Liturgy. 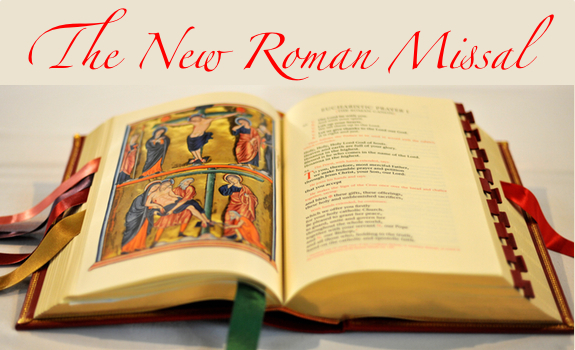 The elevated tone and language of the third edition of the Roman Missal in English has no other aim than to raise our minds and hearts, and usher us into the presence of God in the name of Christ his Son, when we assemble as a priestly people, gathered in worship. 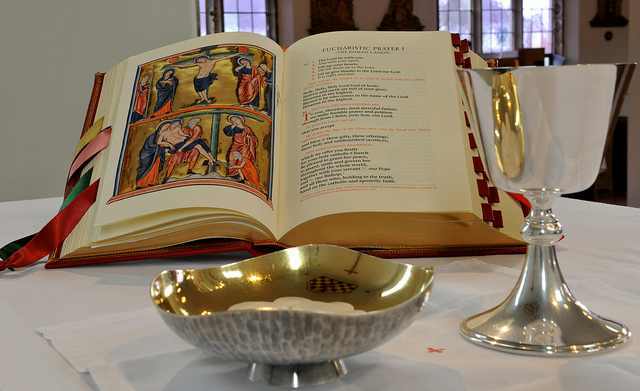 May the work of liturgical translation in the name of the Church – in which I am privileged to be involved – flourish and continue! New Wine – New Wine Skins! The Lord in yesterday’s gospel spoke about ‘newness’, using the image of fresh wine skins needed to contain the new vintage of wine. He goes on to say that if we try to force new wine into old wine skins it won’t work. The skins will burst, the wine will be spilled, and both it and the skins will be lost. Christ is teaching us in this little parable, I believe, that we must constantly bring the freshness of his gospel to bear on the situations in which we find ourselves. What he is implying is that new circumstances require an entirely different approach or another way of looking at things, always in the light of his teaching and revelation as the Son of God. This does not mean a break or rupture with the past, but a rediscovery of some part of the Lord’s gospel which perhaps has been overlooked or received less emphasis than it should. 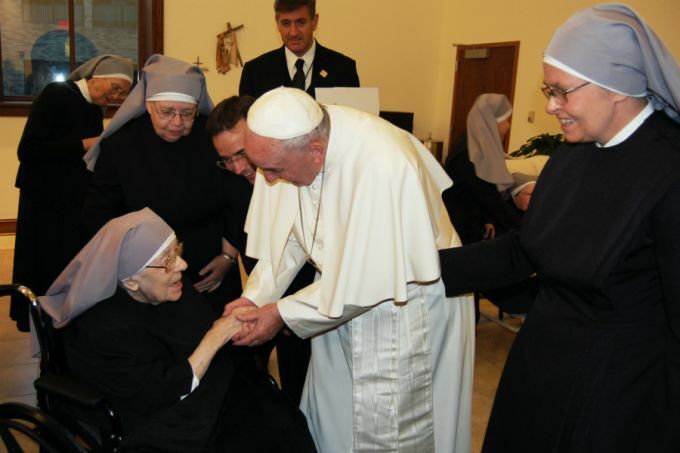 Pope Francis’ proclamation of a Year of Mercy represents such a fresh approach to what he sees as an urgent need in the Church at this particular moment of her history. 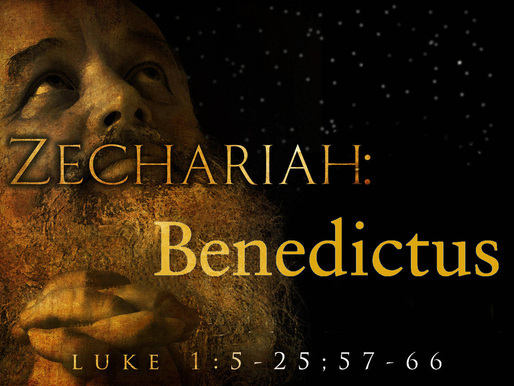 Christ is the living embodiment of the divine mercy, and it is God’s will that we should experience and be consoled by his tender mercy, as we read each morning in Zachariah’s great prayer of praise, the Benedictus. 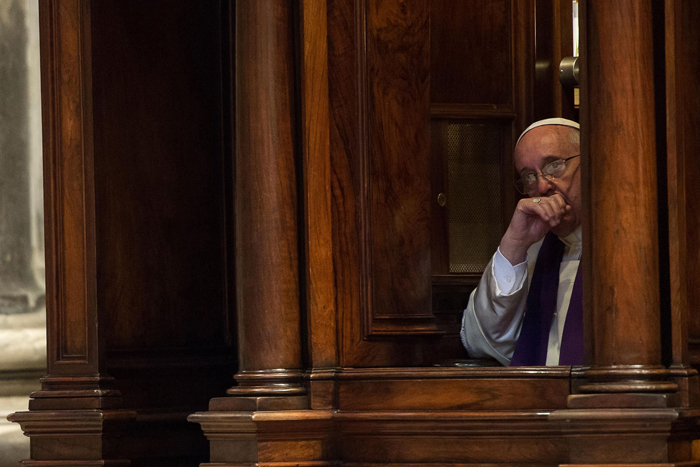 Earlier this week the Pope granted all priests in this coming Year of Mercy the faculty to absolve in the Sacrament of Reconciliation any woman who has suffered the misfortune of having had an abortion and is truly contrite. 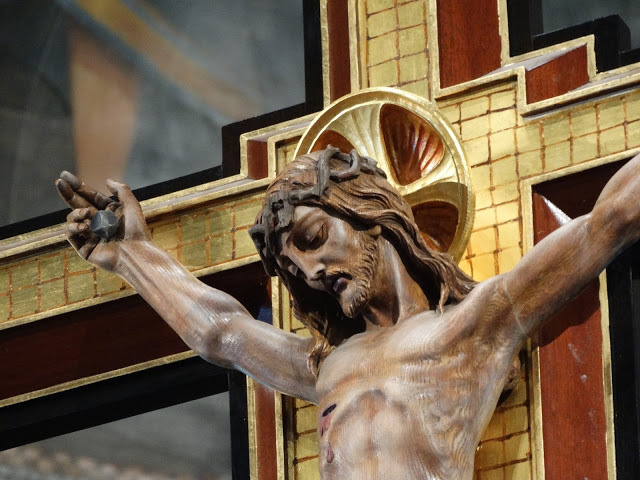 The balm of God’s mercy of God is intended to touch even the most sensitive of human wounds. The great challenge facing us a Church in this special year of grace will be to find ways to reach out to those who have fallen away from their faith for whatever reason, and convince them of just how much God cares for them. 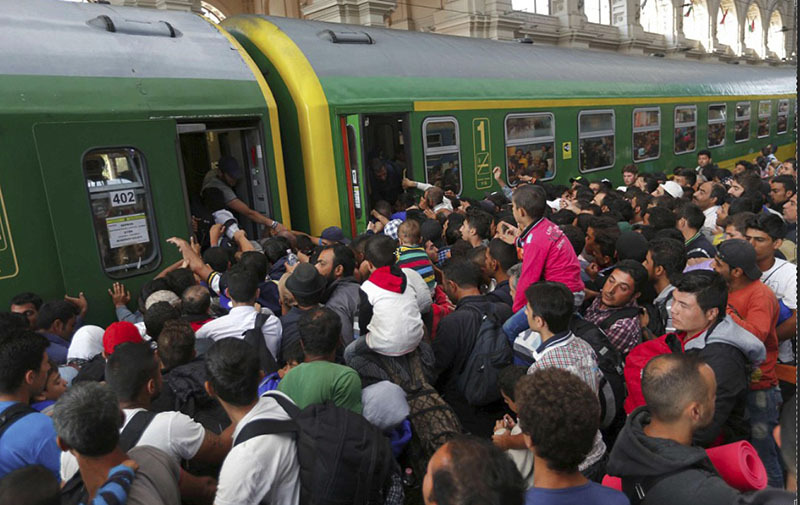 Let us assist with our prayers our own political leaders and those of Europe and beyond with our prayers that they will be given the gift of wisdom, discernment, and compassion as they address a difficult and at times heart-rending human situation. 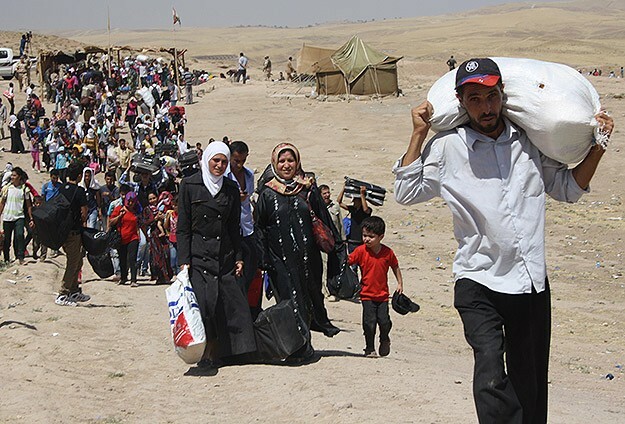 May we read the signs of the time and find practical ways to offer the new wine of Christ’s gospel to these most forlorn brothers and sisters most urgently in need of it!